In addition to being extremely complicated, social media SEO best practices often change as Google continuously tweaks the rules of the game. 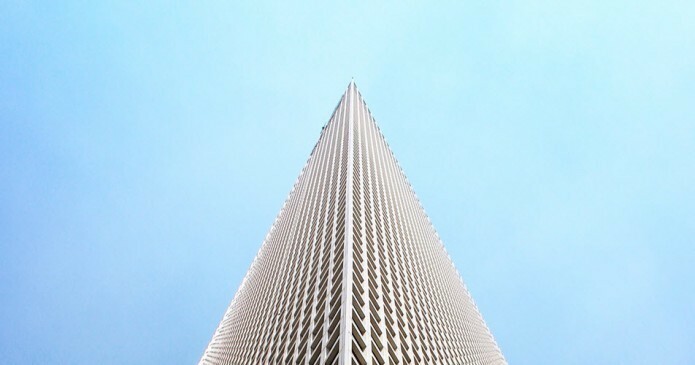 In today’s digital world, your social media SEO strategy should not be treated as an independent marketing silo – regardless of how complicated. 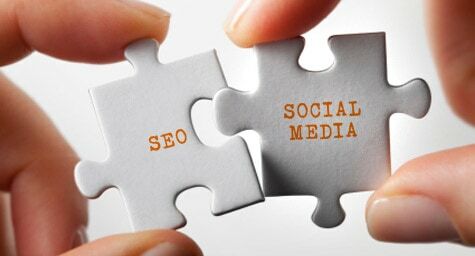 For this reason, view social media and SEO as two tightly interwoven puzzle pieces in your marketing plan. Pair them together as you would wine and cheese or strawberries and cream or bread and butter (you get the drift). Both equally important to enhance the other. However, given that, if you ask ten different people in online marketing whether social media SEO is a ‘thing,’ you’ll get ten different answers. Since social media relies on high-quality content and a visible, strong brand presence, the efforts you spend on SEO can seriously improve your social media reach, and as most search marketers will tell you, your social media presence can greatly increase your search rankings. The total number of followers and connections your social media profiles contain does have a significant influence on your rankings. By the same token, Google can detect the quality of your followers, meaning buying 100,000 proxy Twitter followers isn’t going to do much for your overall rankings. Instead, you’ll need to build your following organically. Content keeps giving. When you provide content to your fans, they can help you extend its reach by sharing it with their followers. To put it another way, if the content is good, people will share it frequently, and your fan base can grow rapidly. Fans and followers want to engage with your brand so reach out and strike up a conversation. Not to mention happy fans retweet and share. Then, follow up with your users by directly engaging them in conversation. Conversations and direct customer engagements are the key to building and retaining a sizable, interactive following, since they encourage current followers to return and help build your authority for new, potential followers. Research queries by Lithium resulted in 72% of customer’s listing immediacy of response as critical when they have a question – a majority of these responders say immediacy means, “less than an hour.” Not surprisingly, immediacy pays off. 4 in 10 are willing to praise or recommend the brand through social media. Many top SEOs agree that getting external links is the single most important means of attaining high rankings. Although external links are one of the hardest metrics to manipulate, they are one of the best ways for search engines to determine the popularity of a given web page. In the opinion of the Moz blog (see Moz’s graphic below), external links are more influential than internal links. Top SEOs believe that external links are the most important source of ranking power. External links pass “link juice” (ranking power) differently than internal links because the search engines consider them as third-party votes. Google tends to favor popular social media updates in the top sections of its search engine results pages (SERPs). For this reason, make sure to optimize your posts for the opportunity. 1. Optimize keywords throughout your post. Keyword research is essential for on page optimization. Make sure your content is written for humans so think quality first. If you have a WordPress site, check your keyword ratio with Scribe. Pack your content with useful facts, statistics, and dates. Limit the repetitiveness of keywords in Alt tags, title and image captions. 2. Optimize your images. Whenever you upload a photo to your blog, be sure to include keywords in the file name. It’s equally important to fill out the alternate text field with a brief, keyword rich, description of the photo. Pro tip: If there is one thing to remember when queuing up an image, it is the aspect ratio. The general rule of thumb is to keep the aspect ratio of an image at 2:1. Social sharing contributes to a brand’s authority much in the same way that external links do. For this reason, any indication of a verifiable external source validating your brand or your content is grounds for a small improvement in domain authority. To put it another way, likes, shares, favorites, replies, and retweets all count toward this increased authority. The best way to encourage increased social sharing is to appeal to it directly. Offer a particular reward for people sharing your post (for example, an entry in a drawing for a substantial prize). Do an interactive survey, which encourages people to “like” a post if they agree with you on an issue, or if they’re interested in seeing specific types of new content. 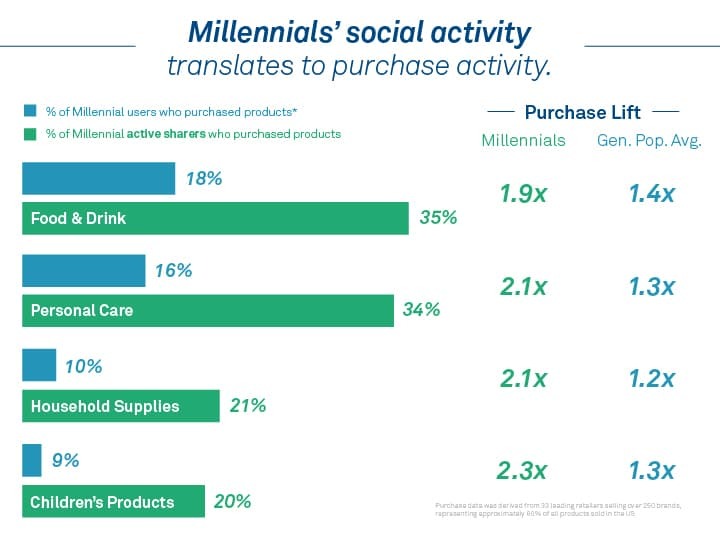 Important to realize, millennials are twice as likely to purchase products they share about. So, pay close attention to Millennials. Millennials are highly active, influential, cross-device, channel-agnostic sharers. They share more often, and in turn are more likely to be listened to: millennials users are 3.6x more likely to share content on social networks, and 2.3x more likely to click back on content shared by their peers. This may seem like more of a branding advantage than a specific SEO advantage, but the SEO benefit of brand awareness is significant. For the most part, these are staple elements of a successful social media marketing campaign, and as with most SEO strategies, it comes down to one fundamental principle: the better experience you give your users, the higher you’re going to rank in Google. It’s simple. (Well, not really.) But if you follow the advice from the four previous points, you’re bound to be one step ahead in increasing your brand awareness and ultimately, opening the widest possible channel for new potential customers to find you.